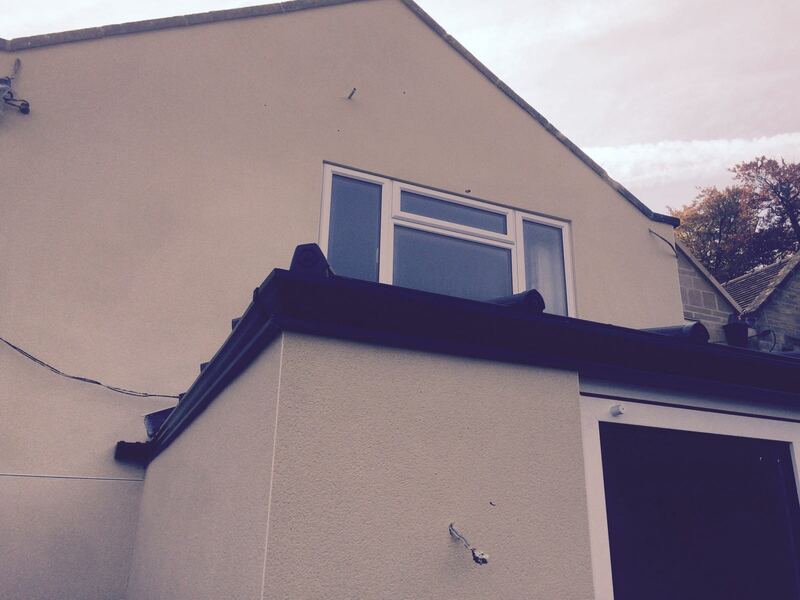 K Rend Silicone FT applied to gable and new extension. 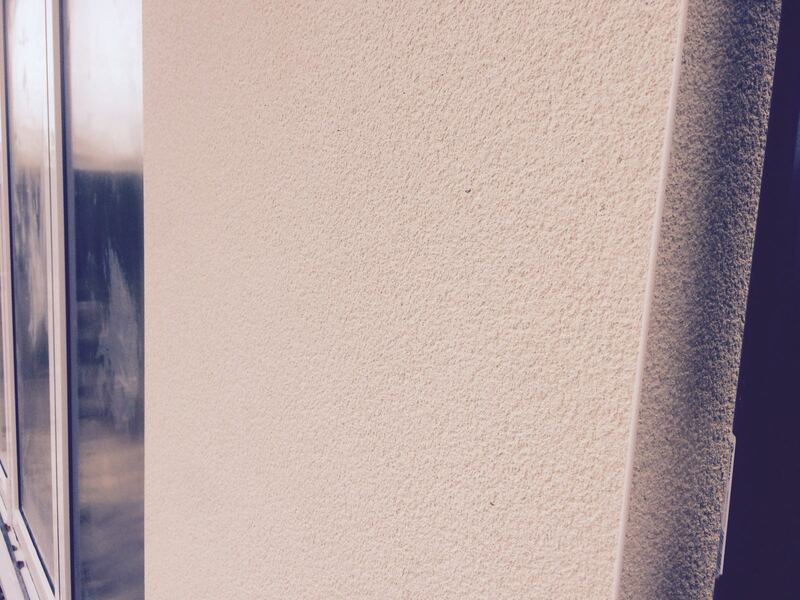 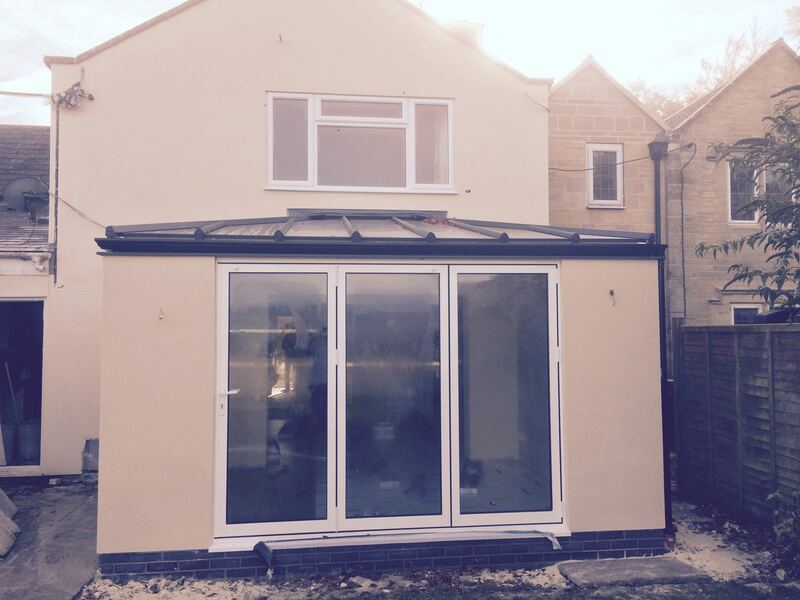 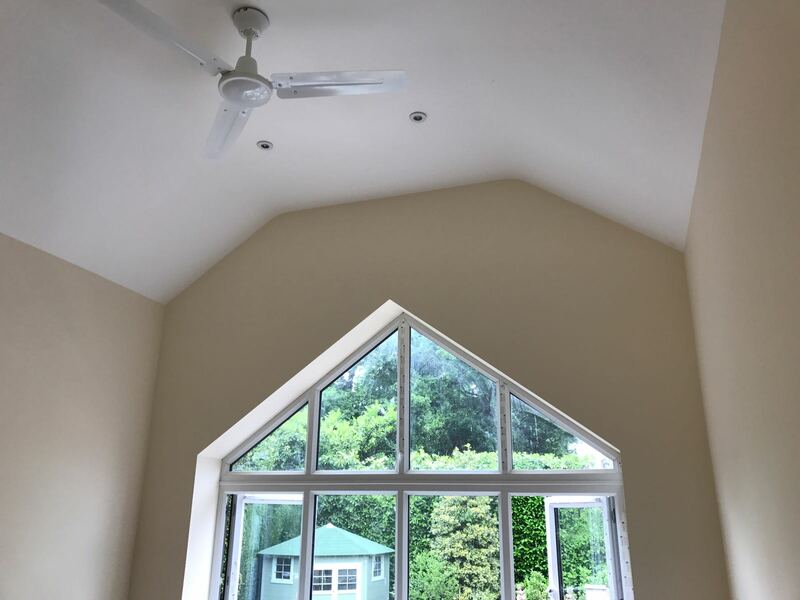 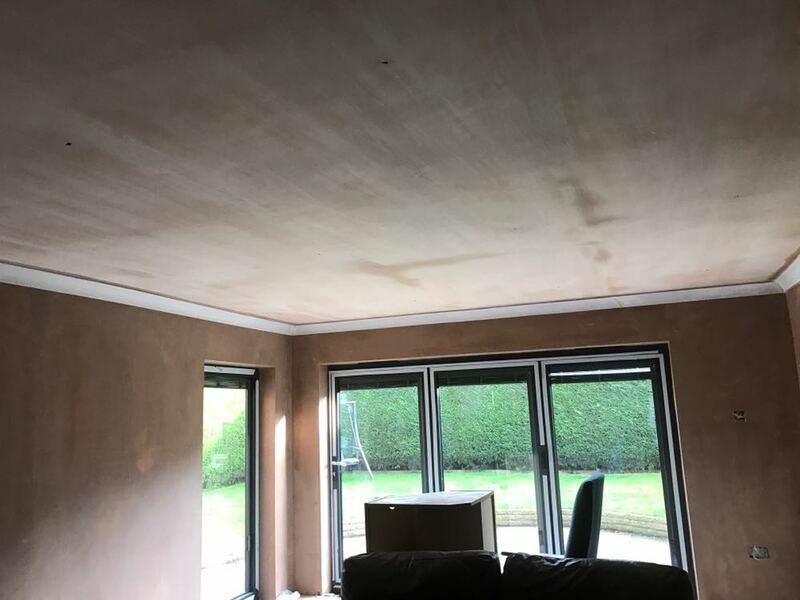 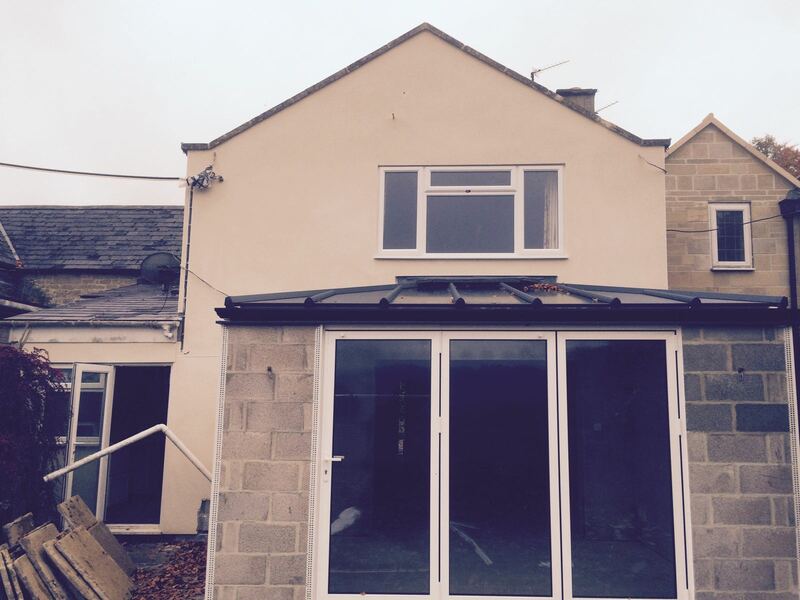 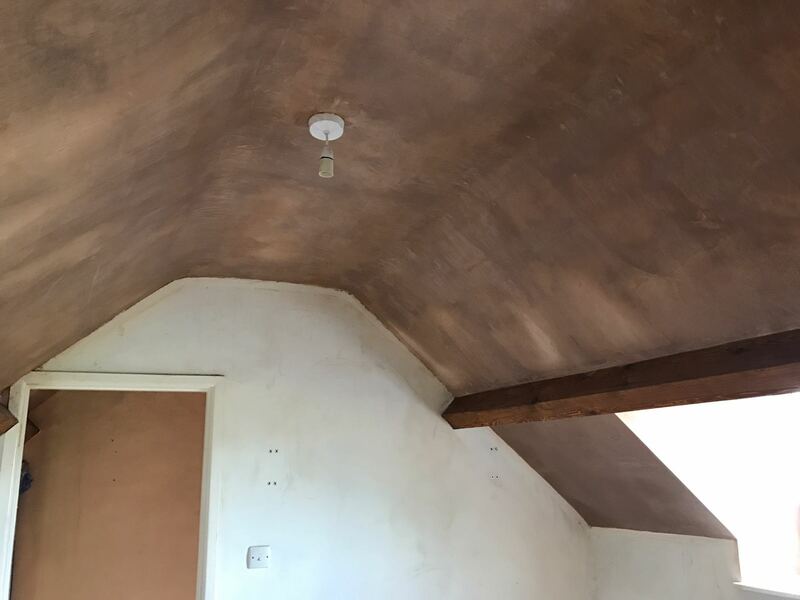 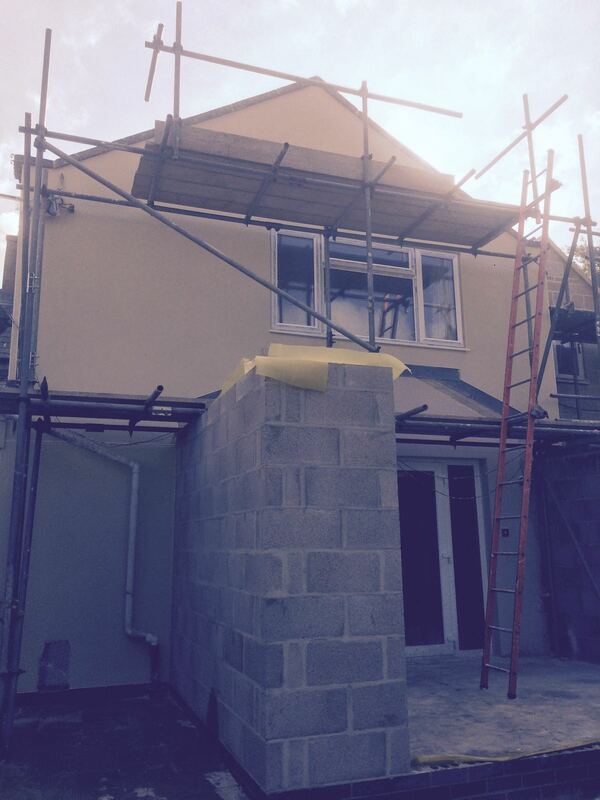 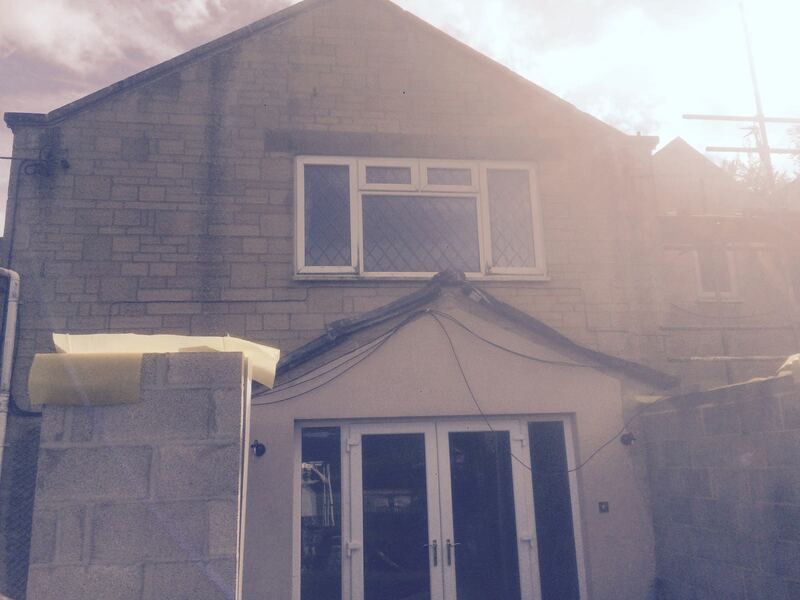 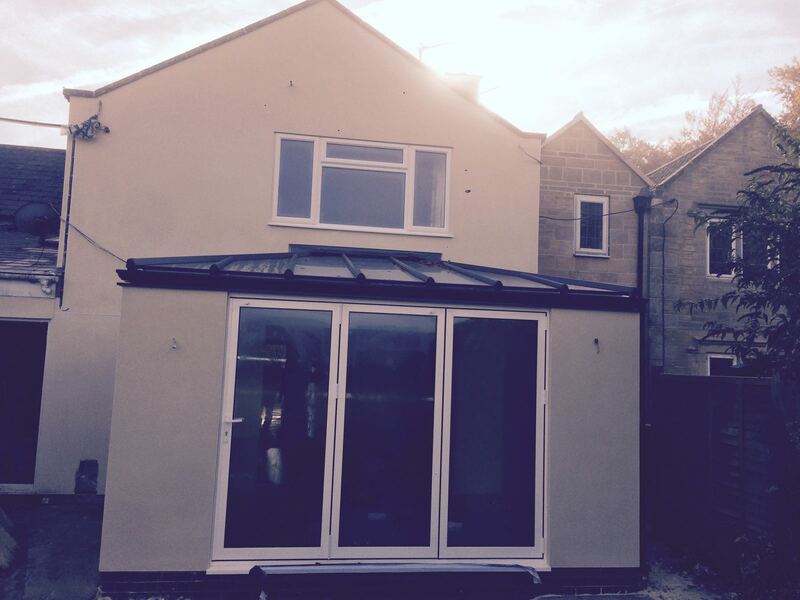 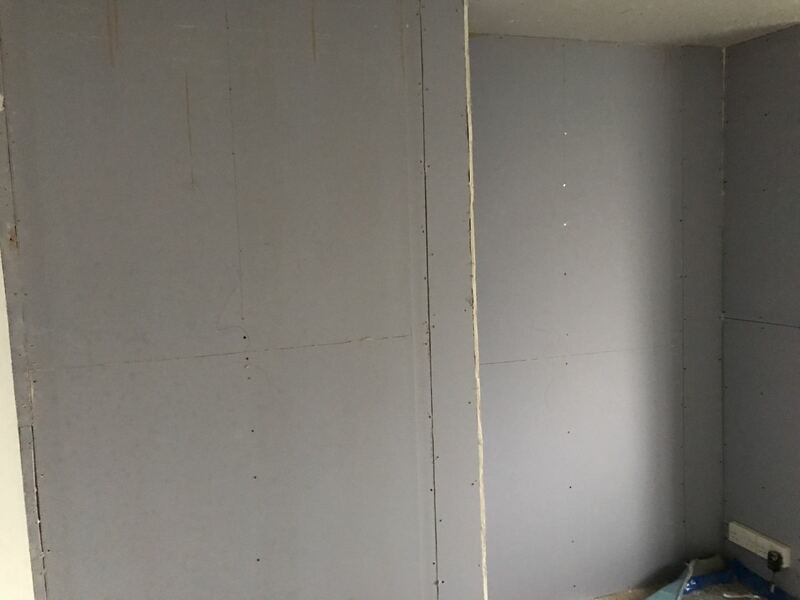 Due to the gable being smooth stone work, K Rend specified a base coat to be applied first, called K Rend HPX. 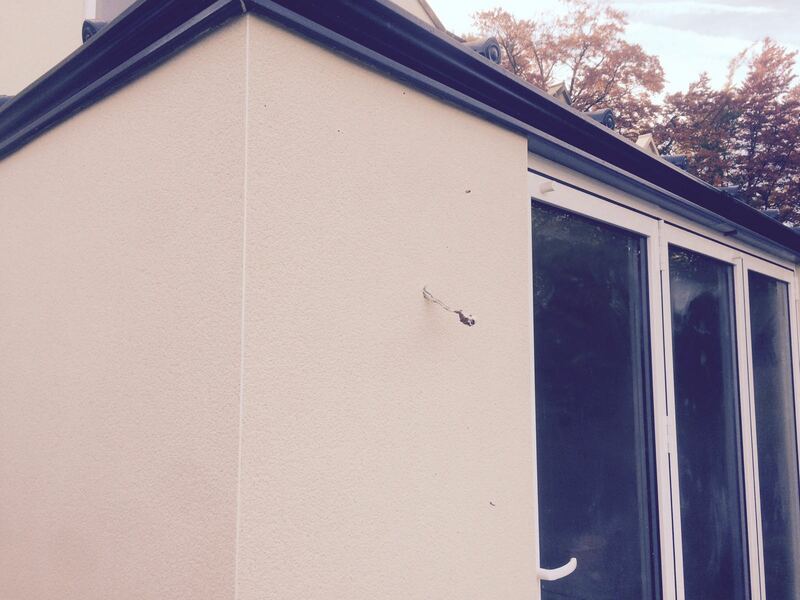 The stone work was primed with K Rend R7 acrylic then coated with HPX with added fibreglass for strength.